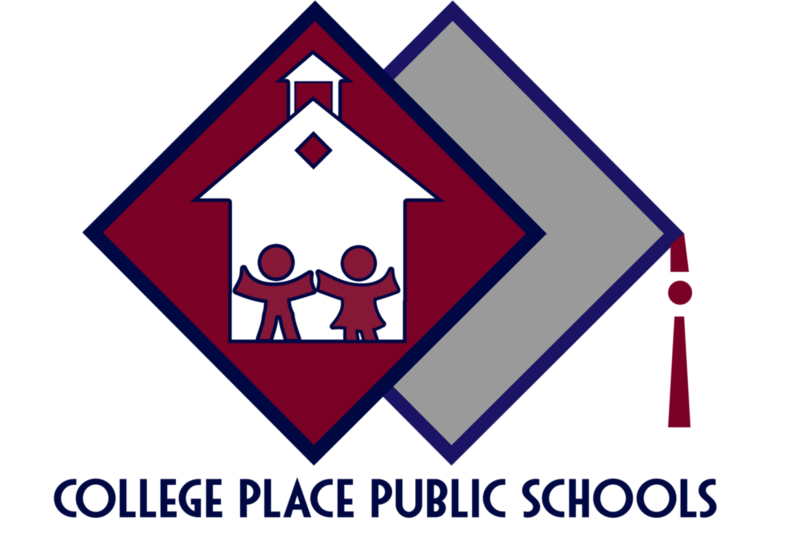 The College Place Public School Board has officially accepted the resignation of Superintendent Tim Payne. Mr. Payne has accepted a new position as the Superintendent for Ephrata School District. Mr. Payne will continue to work at College Place Public Schools through June 30, 2019. He will start his new job as superintendent in Ephrata on July 1, 2019. Mr. Payne will complete his 18th year of service for College Place Public Schools upon his departure. During his tenure, he was integral in building the vision and mission for College Place Public Schools. Under his leadership, CPPS doubled student enrollment, staff hires, and he was crucial in passing the bond to build College Place High School, rebuild Davis Elementary School and remodel Sager Middle School. "We would like to thank Mr. Payne for his tireless work and commitment to make school different, his innovative work with the board to build the vision and mission for the kids of College Place and for always putting people first. He will be greatly missed in our district and our community." Stated Chariman Maiden. The school board took action to retain the Educational School District 123 as the professional search consultant to seek Mr. Payne’s replacement. A timeline and process will be announced at a later date.